When Kate Middleton married Prince William, Duke of Cambridge in 2011, many noted how slim she looked in her wedding dress. According to the rumor mill, the now-Duchess of Cambridge and her mother, Carole Middleton, went on the Dukan Diet some time before the wedding. The Duchess of Cambridge is not the only celebrity follower of the Dukan Diet. Other fans include singer/actress Jennifer Lopez and supermodel Gisele Bundchen. Beyond the celebrity hype, does the Dukan Diet work? The Dukan Diet is a low-carb, high-protein weight loss system. It’s similar to the Atkins Diet in that it also promotes weight loss through reduced intake of carbohydrates and increased intake of protein. Like the Atkins Diet, it also works in four phases. However, unlike the Atkins Diet, the Dukan Diet also restricts fat intake. The Dukan Diet was developed by Dr. Pierre Dukan, a French general practitioner based in Paris. According to anecdotes, Dr. Dukan was inspired by an obese patient who wanted to lose weight. This patient reportedly said he would give up any foods to lose weight except for meat. He created his diet in the 1970s and tested it on his patients. Then, in 2000, he published his learning in his book The Dukan Diet. Dr. Dukan’s book became a bestseller, and his diet became immensely popular in France. Soon enough, the diet’s popularity swept through Europe and North America. His book was later published in 32 countries. Dr. Dukan then launched his own line of nutritional products and supplements, as well as a weight loss coaching service. The Dukan Diet is a low-carb, high-protein, and low-fat weight loss system. 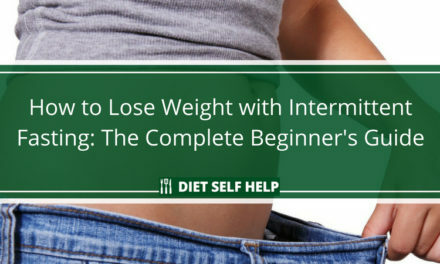 This means if you follow the Dukan Diet to lose weight, you’re supposed to restrict your intake of carbohydrates and fats. On the other hand, you’re supposed to increase your intake of protein, sometimes eating nothing but protein for a day. A similarity that the Dukan Diet shares with the Atkins Diet is it also works in four phases. The first phase is called the “attack” phase. During the attack phase, you’re supposed to consume nothing but protein in unlimited quantities. Along with protein, you’re required to consume one and a half tablespoons of oat bran daily to supply your body with fiber. This all-protein diet is designed to curb carbohydrate and sugar cravings, as well as trigger ketosis. Ketosis is a natural metabolic process where the glucose levels get so low that the body uses up stored fat for energy. The attack phase can last anywhere between one to seven days, depending on the amount of weight you want to lose. The second phase of the Dukan Diet is referred to as the “cruise” phase. In the cruise phase, your body is supposed to lose weight more steadily. You’re only expected to lose one pound every three days. 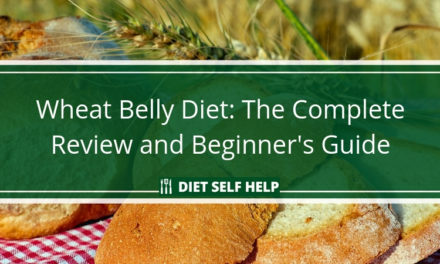 In the second phase, you’re allowed to reintroduce carbohydrates to your diet. However, your carbs must come from foods included in Dr. Dukan’s list of allowed foods. The cruise phase can last for up to a year. The third phase of the Dukan Diet is the “consolidation” phase. You reach the consolidation phase when you have achieved your target weight. This phase of the diet is your maintenance phase. In this phase, you may eat starchy and sugary foods once again, but within limits. Ideally, the consolidation phase should take five days for every pound lost. The fourth and final phase of the Dukan Diet is the “stabilization” phase. You enter the stabilization phase as soon as you reach your true weight. It’s meant to become part of your lifestyle. You no longer have any restrictions on your food intake. However, it’s still recommended that you eat oat bran daily. You’re also supposed to have one day per week where you will work out and eat nothing but protein. This day is often referred to in Dukan circles as Pure Protein Thursday. You’re probably allowed to pick a day other than Thursday for this task. 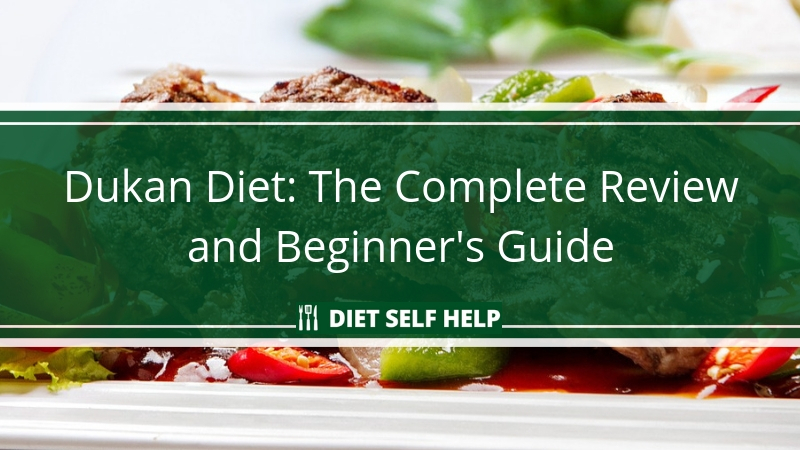 Who is the Dukan Diet ideal for? Anyone can do the Dukan Diet. 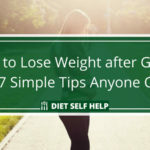 But you will benefit most from it if you want to lose weight quickly and you don’t have a lot of extra weight to shed off. You may be able to get rid of that extra weight within a matter of months. If you’re looking for a diet system that is sustainable for a longer term, the Dukan Diet may not work for you. The same applies if you need to lose more than 40 pounds or if you’re vegan or vegetarian. Is the Dukan Diet easy to do? The Dukan Diet is a relatively easy diet to implement if you’re not into eating vegetables in the first place. If you’re more of a meat-eater, you can last up to seven days of eating nothing but meat and oat bran. But if you prefer more variety in your meals, the Dukan Diet will be a huge challenge for you. The Dukan Diet is highly restrictive. As mentioned, you’re only supposed to eat pure protein and oat bran during the attack phase. The attack phase can last up to seven days. Moreover, this diet system allows you to eat only from a list of 100 foods. If your favorite foods don’t appear in the list, you have to give it up. Eventually, this may make you feel deprived. Feelings of deprivation can sabotage any diet. 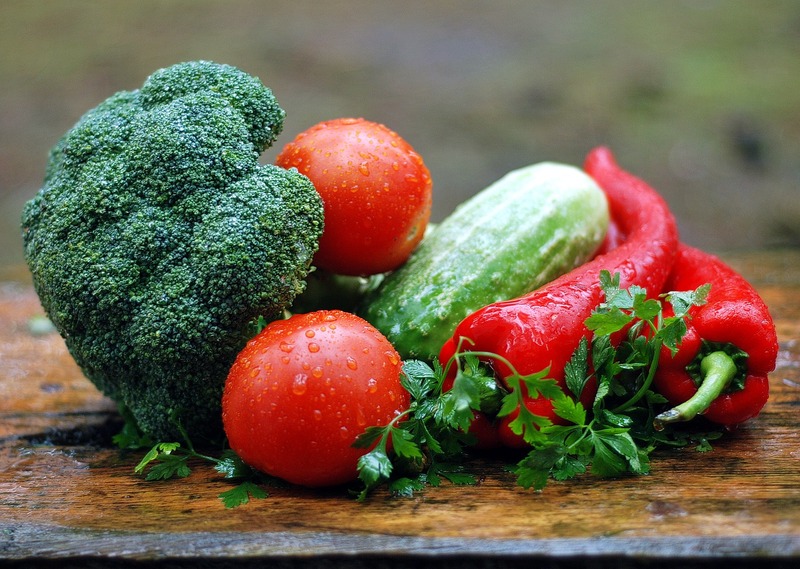 The Dukan Diet will also be challenging for you if you’re vegetarian or vegan. Even though the Dukan Diet allows vegetarian meat substitutes, subsisting on these for a week may not work for you. The list of allowed foods includes only 32 kinds of vegetables. That’s not enough variety for you to work with. 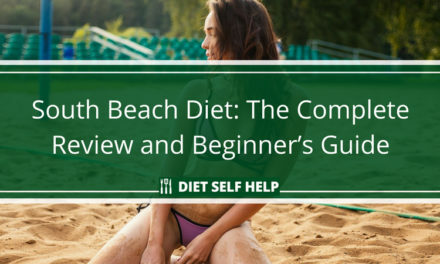 There are other diet systems that will work better with your food preferences. The Dukan Diet also promotes the use of oat bran, wheat gluten, shirataki, olive oil, and goji berries. Sugar-free drinks like coffee and tea are allowed, although you may use artificial sweeteners. As you can see from the list above, vegetables play a big part in the Dukan Diet. The Dukan Diet is very specific in the foods you may eat during the first two phases of the diet. While you’re on the attack and cruise phases of the diet, you’re not supposed to eat any food that’s not on the list. However, this restriction becomes more relaxed as you reach the last two phases of the diet. No food is off-limits, but you’re still advised to stay away from excess sugar and carbs. To maintain your diet, you’re supposed to have one protein-only day per week. 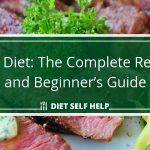 How effective is the Dukan Diet overall? The Dukan Diet is a low-carb and high-protein diet. There are existing studies proving that diets that restrict carbohydrate intake and encourage protein intake can lead to weight loss. There are a number of factors that make weight loss possible in low-carb and high-protein diets. One factor is that restricting carbohydrate intake eventually forces the body to use its stored fats for energy. That alone can lead you to shedding off unwanted fat, especially on the belly. Another factor is that the body requires more calories to digest the proteins that you ate and convert them into useable energy. This refers to the thermogenic effect of protein-rich foods. Since you burn more calories in digesting protein and you’re limiting your intake of carbohydrates, you can lose weight on a high-protein diet. Lastly, protein affects the behavior of hormones in your body that control satiety and hunger. When you increase your protein consumption, you coax your body to slow down its production of ghrelin, the hormone that signals hunger to the brain. You also boost levels of the various hormones like cholecystokinin and peptide YY, which signal fullness and satiety. 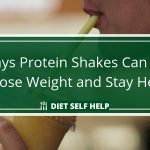 This means you get to feel full more quickly when you eat protein, and you get to feel full for a longer period of time. The issue with the Dukan Diet is it’s not just a low-carb and high-protein diet. It’s also a low-fat diet. There’s not enough research available showing that low-fat diets are effective with weight loss. On the contrary, what existing research shows is that high-protein and high-fat diets are better at increasing metabolic rates than high-protein, low-fat diets. Another issue with the Dukan Diet is it excludes a lot of foods that have known health benefits. Prime examples are nuts and avocadoes. These foods contain fat, but these are healthy fats. They are also dense with other nutrients. Fruits are also not allowed in the Dukan Diet; a lot of fruits are rich in essential vitamins and minerals. The Dukan Diet also promotes the consumption of oat bran and goji berries for weight loss. Oat bran may be rich in fiber. However, a few tablespoons per day are not enough to supply the body’s daily fiber needs. As for goji berries, there is no actual proof that these Chinese berries can help bring about weight loss. The British Dietetic Association has even gone so far as to call the Dukan Diet ineffective and lacking scientific basis. According to the BDA, the diet is overly complicated and rigid, and that the resulting weight loss consists only of water weight. The Dukan Diet is a weight loss system that requires you to exert a moderate amount of self-control and self-discipline. 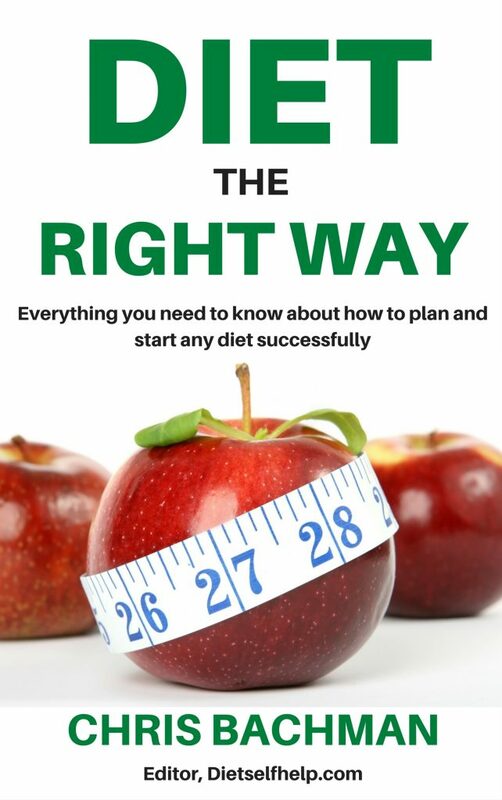 There are plenty of pitfalls you can find yourself into while following this diet if you don’t take care. One classic pitfall is eating foods that are not included in the diet’s list of allowed foods. This is inevitable, given how highly restrictive the Dukan Diet is, especially on its first two phases. You may not be able to stand eating nothing but proteins all day. Eventually, you may find yourself feeling deprived. That sense of deprivation can be strong enough for you to break your diet. How healthy is the Dukan Diet? It’s hard to say for certain that the Dukan Diet is a healthy diet to follow. Yes, it can work because of its low-carb and high-protein components. But it severely limits what you can eat for its first two phases. Moreover, it excludes a lot of otherwise healthy foods for their fat and sugar content. Additionally, the lack of fiber in the Dukan Diet can lead to constipation and other related conditions. The Dukan Diet has even raised concerns within the medical community. Its strong emphasis on protein intake may prove harmful to people who have existing kidney problems. So if you have a history of ailments affecting your kidneys, it’s best that you avoid the Dukan Diet altogether. Should you follow the Dukan Diet? If you want to lose weight quickly so you can look good for a special occasion, the Dukan Diet can help you. But if you want a diet that you can sustainably make a part of your lifestyle, this diet isn’t it. 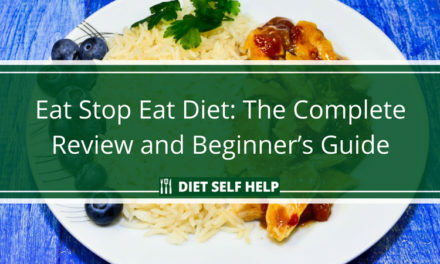 To summarize, the Dukan Diet may help you lose weight because it encourages you to limit your carbohydrate intake and increase the proteins you eat. But it has other claims that are unsubstantiated by science. 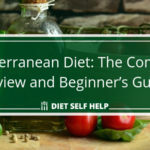 If you think that you have the discipline to go on a high-fat, low-carb, and low-fat diet for at least a year or so, then you may want to try out the Dukan Diet for weight loss. 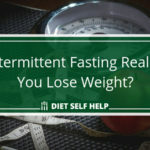 Otherwise, if you’re looking for faster results, you may be better off trying out some effective but more difficult (at least in the short term) diets such as the 16:8 Leangains Protocol or other similar intermittent fasting type of eating plans.